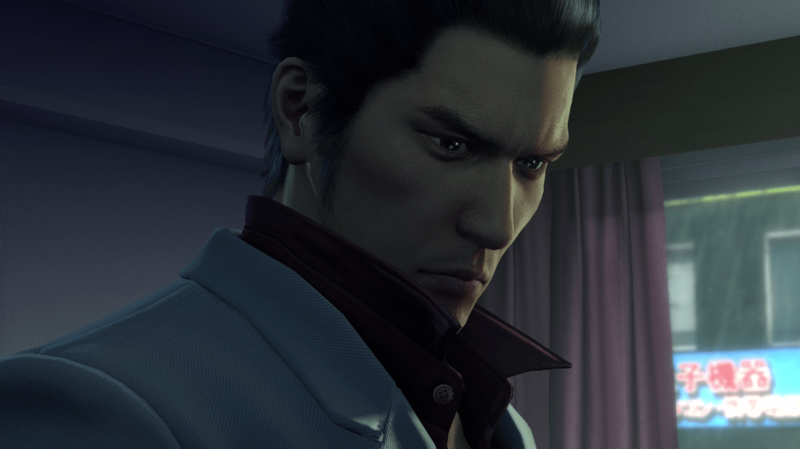 Sega has recently announced that the remake of the original Yakuza title, Yakuza Kiwami has finally arrived on PC via Steam today. Fans and newcomers to the series can purchase Yakuza Kiwami for £14.99 / $19.99 / €19.99 and explore the twisted world of organised crime in Japan. They have also released a launch trailer which you can check out below. Yakuza Kiwami, a remake of the franchise’s original title, tells the captivating story of Kazuma Kiryu, an up-and-coming yakuza who takes the fall for the murder of a crime boss, only to emerge from prison ten years later to a changed world. With the successful PC release of prequel Yakuza 0 in 2018, fans are now able to continue the popular story, set 17 years later. Yakuza Kiwami brings you back to Japan’s criminal underground, where alliances will be tested, and blood will be shed. Players will encounter “extreme” battles, minigames, karaoke, refined side missions and lots of other fun surprises. With enhanced gameplay, an expanded cinematic story and re-recorded audio by the series cast, Yakuza Kiwami is the ultimate version of the original vision of the series, now optimised for PC with 4K resolutions, uncapped framerates and customisable controls. For more information about Yakuza Kiwami head over to www.yakuza.sega.com/kiwami or visit www.yakuza.sega.com to check out any of the other Yakuza titles.